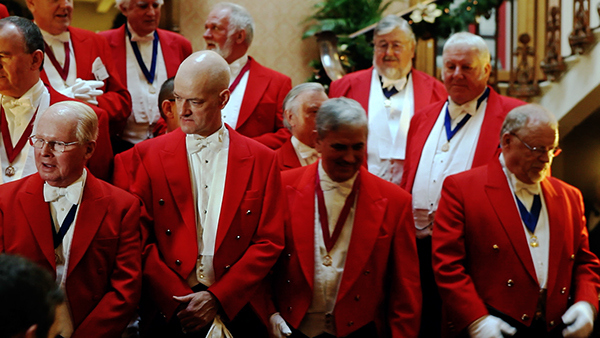 Many venues will advise you that they can provide a toastmaster. 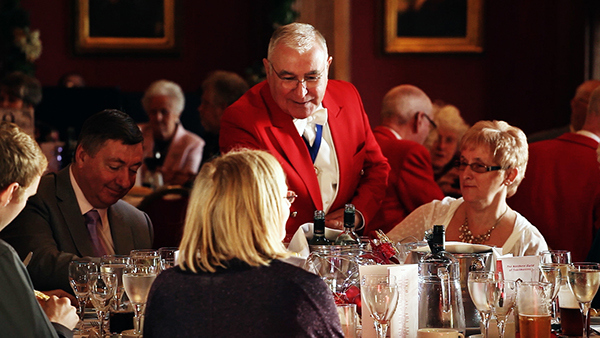 In reality, this person will not be a ‘red-jacket’ professional dedicated solely to your event, but simply a member of staff who will have numerous other duties on the day. 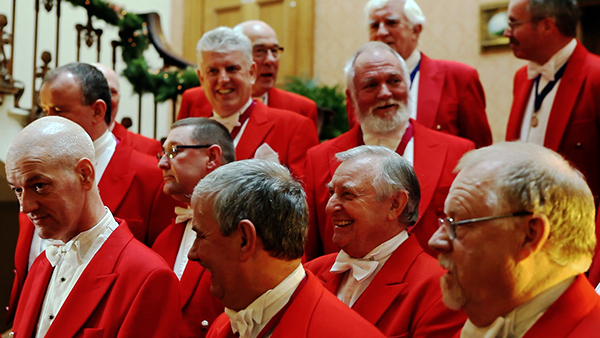 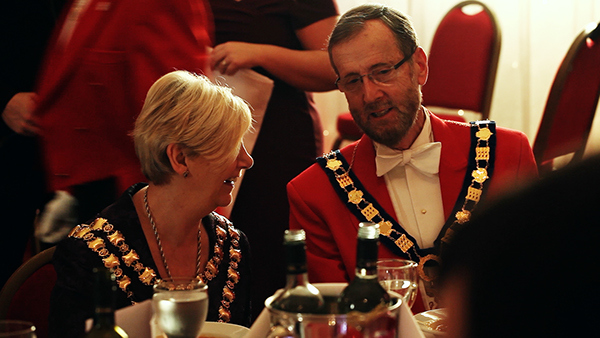 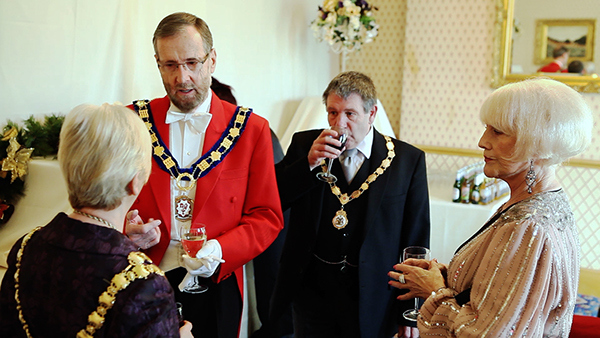 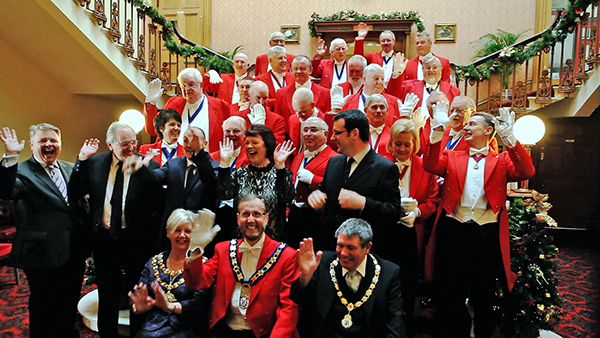 If you choose a Guild toastmaster, they will be at your service exclusively throughout the event, working tirelessly on your behalf to ensure everything runs smoothly.